Mystic Mayhem Now on Ouya! Good News Everyone! 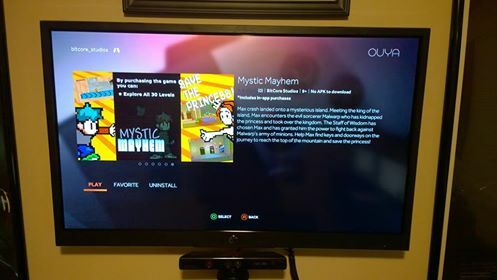 Mystic Mayhem is now available for download on the Ouya Gaming System. 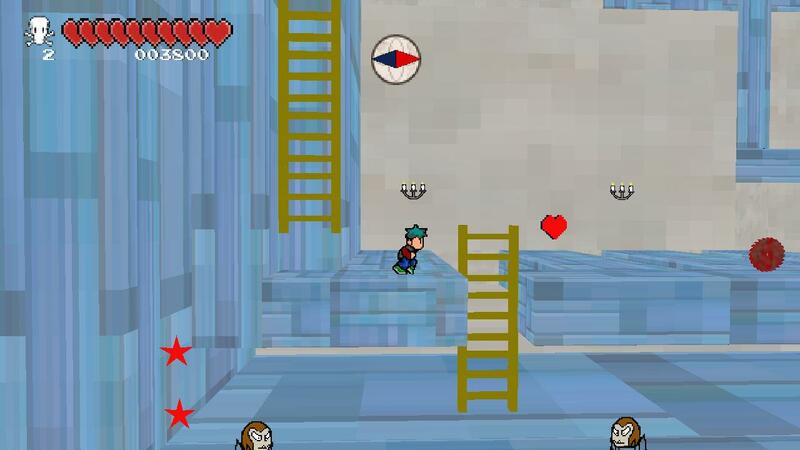 You can get a copy of the game here To get all 30 levels, it is only 99 cents. Also Mystic Mayhe Mayhem now in Beta for the Android devices. Check back soon for when it is available.